I will help you make your website or application usable and accessible to more customers. 97% of websites fail at user experience (UX) and accessibility and suffer from frustrated users and poor conversion rates. User experience and accessibility are as important as the blueprint for a house and need to be implemented from the beginning of a project to save more time and money when creating or redesigning a website or application – regardless of the project size and budget. I work with organizations on various types of user experience and accessibility related projects – big or small. I can help your organization improve your products and services by offering you a user experience and accessibility strategy and by helping coordinate team accessibility efforts. Any questions related to user experience and accessibility: 2 hour minimum one-to-one consultation in person or online via Skype. I will give a presentation at your event or conference. 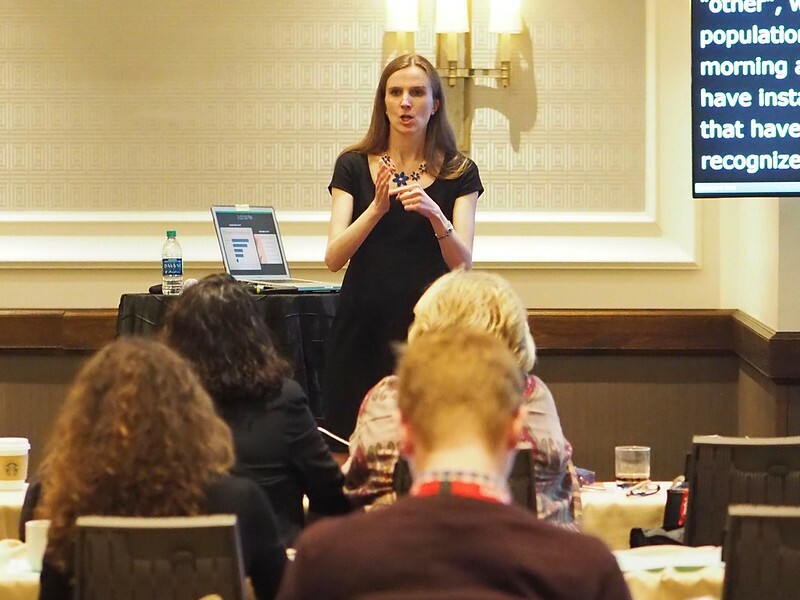 If you are an event/conference organizer or an educational organization and looking for a speaker, panelist, or teacher who is not only familiar with user experience and accessibility, but also comes from underrepresented groups, I’m happy to share my experience and expertise as a professional who is deaf, female, and foreign-born.